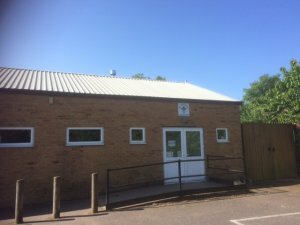 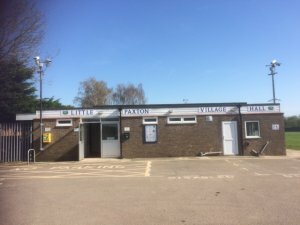 Little Paxton has a Village Hall, Community Pavilion,The Hub Community building & a Scout Hut. 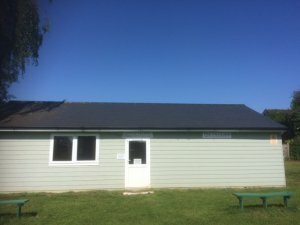 A number of village groups and organisations regularly meet in these venues. 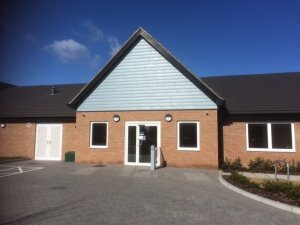 Also the Village Hall & The Hub are is available for private hire for any occasion.